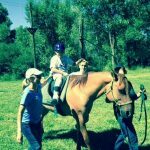 Sponsored by Laura Turner, Thank you! 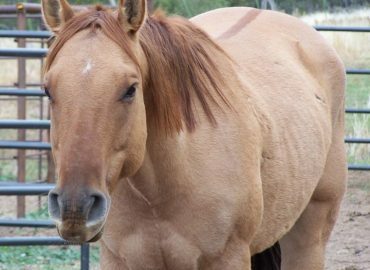 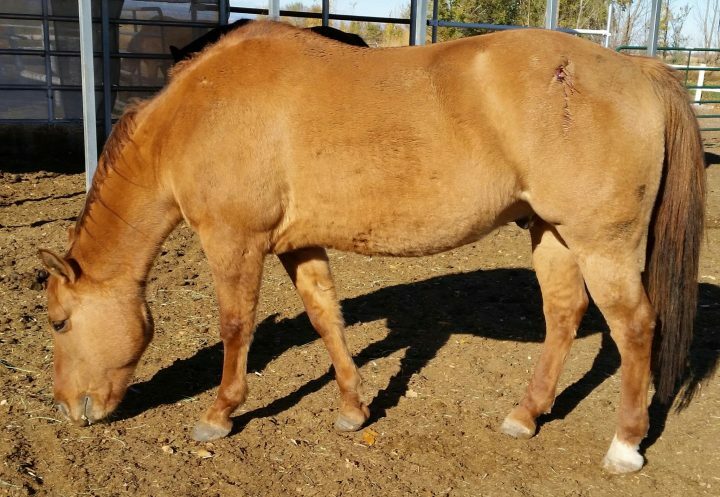 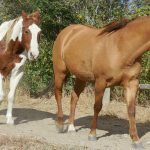 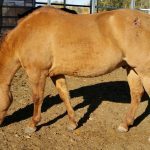 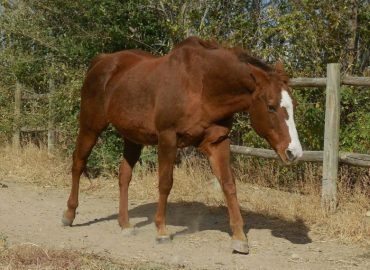 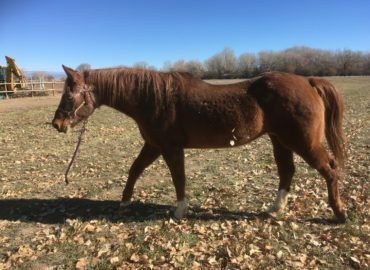 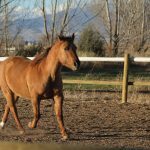 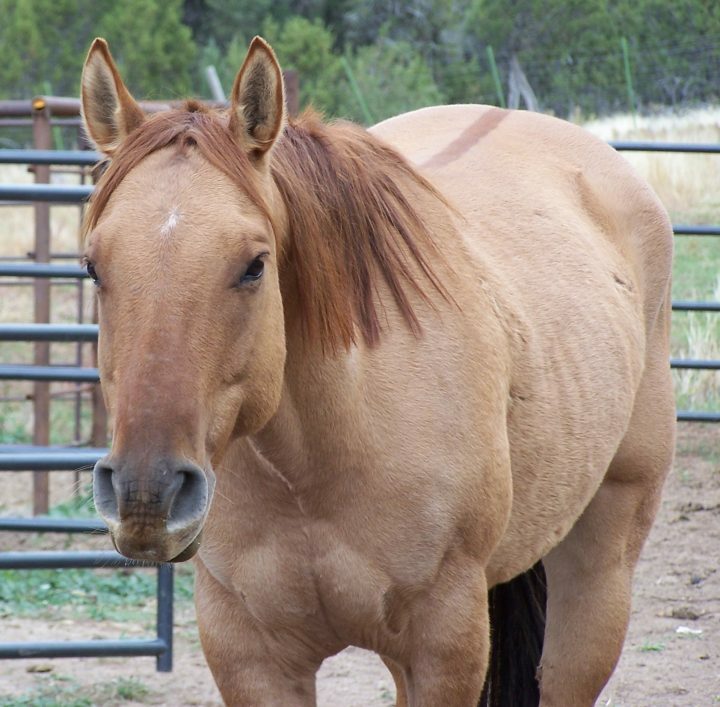 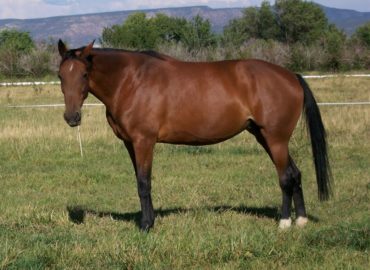 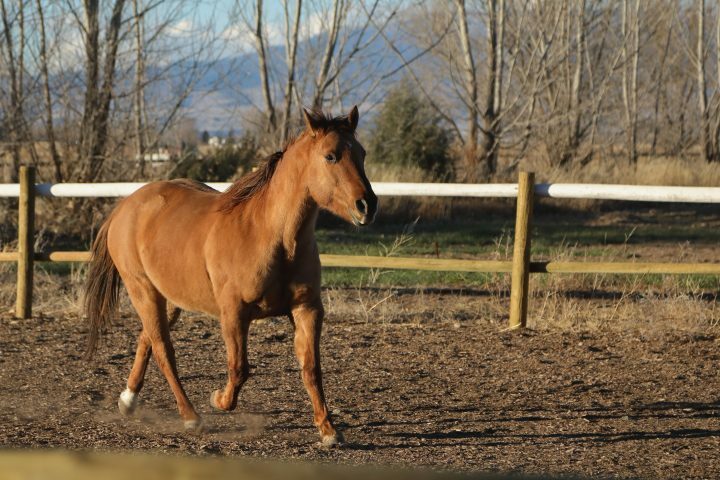 Pumpkin is a beautiful red dun quarter horse who was donated to our program due to navicular. 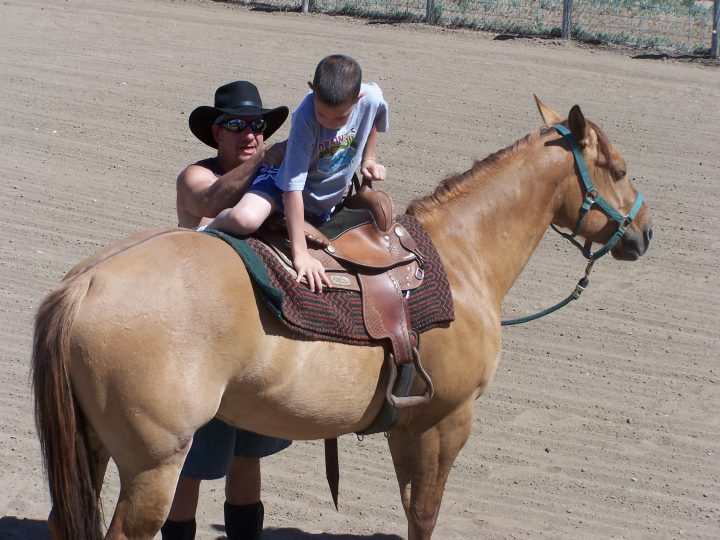 He is small and stocky making him a great Hippotherapy horse! 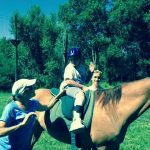 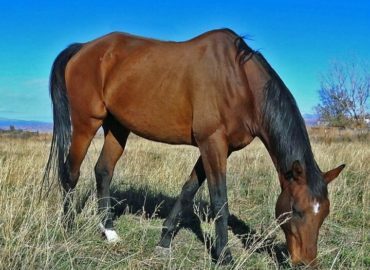 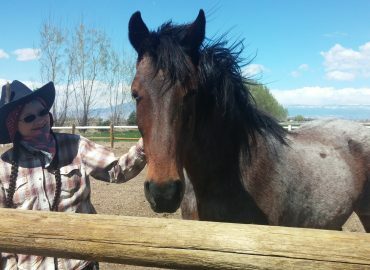 He has always been one of our "go to" horses for new and young clients because it is impossible not to trust him. 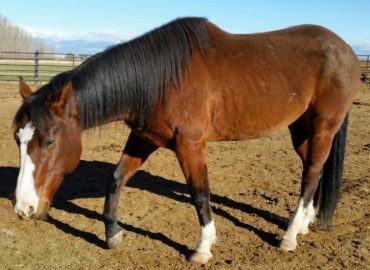 Over the past few years as his navicular has gotten more pronounced he has transitioned to just carrying young kids and very light riders. 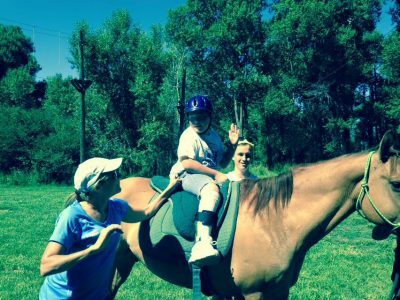 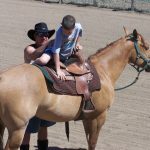 It seems that he prefers this since he is a kids horse through and through and engages much more with then than with adults. 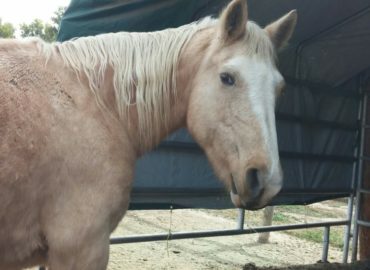 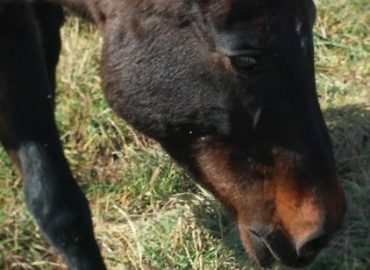 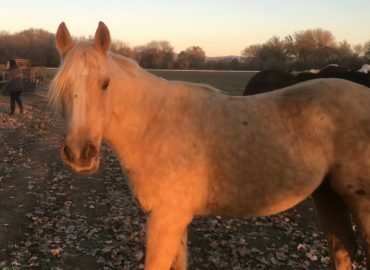 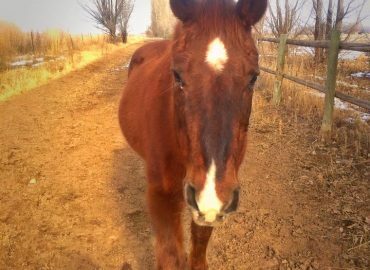 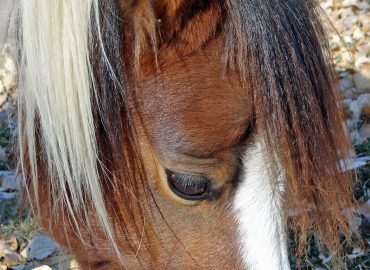 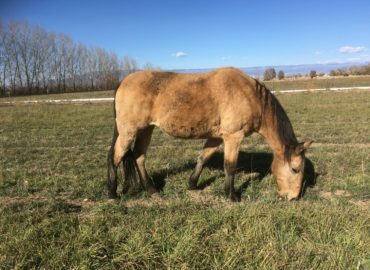 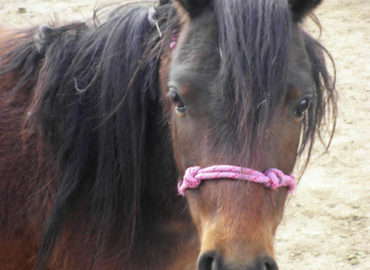 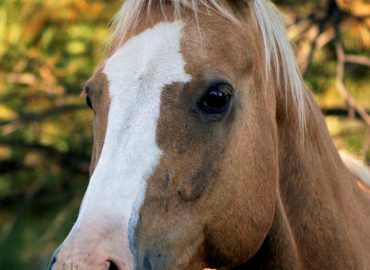 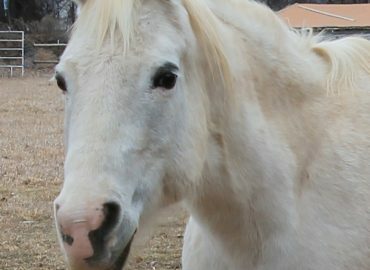 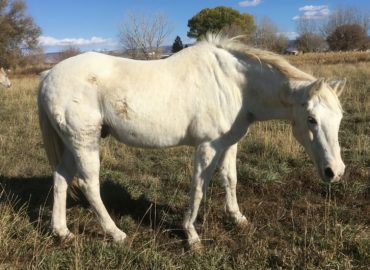 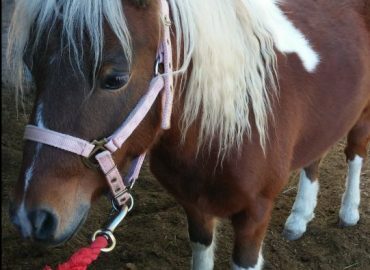 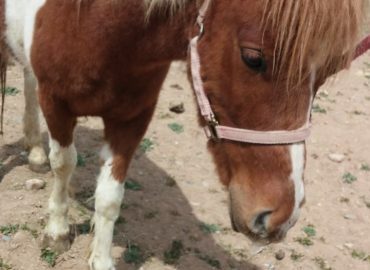 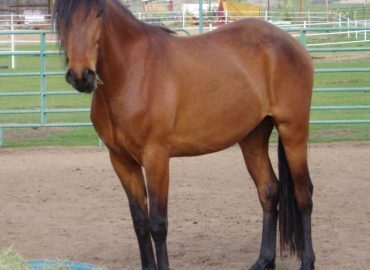 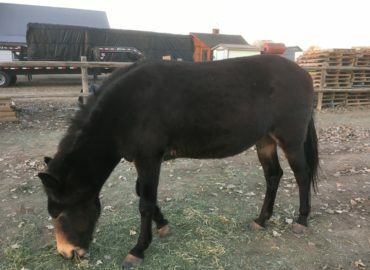 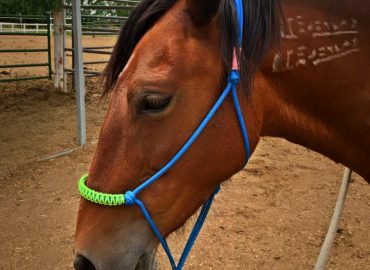 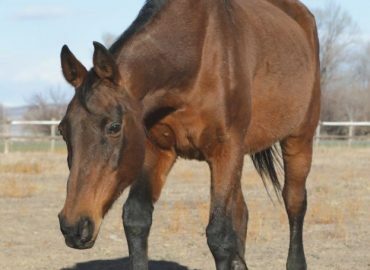 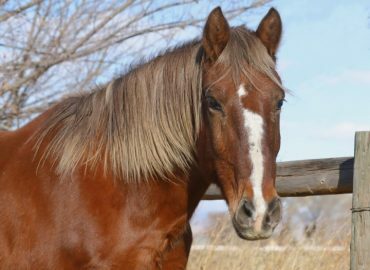 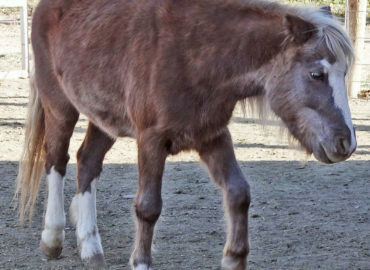 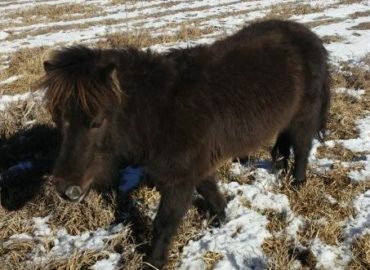 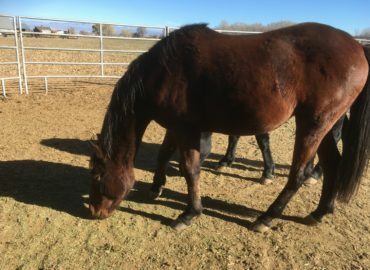 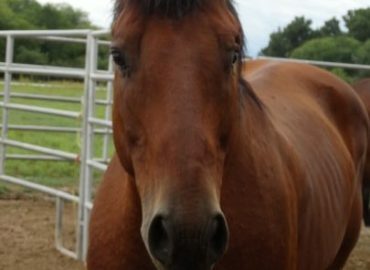 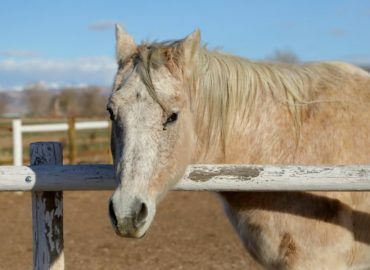 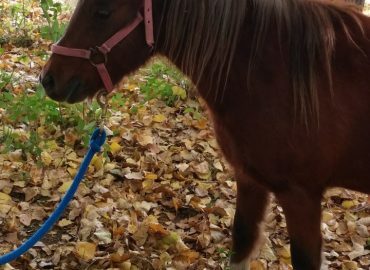 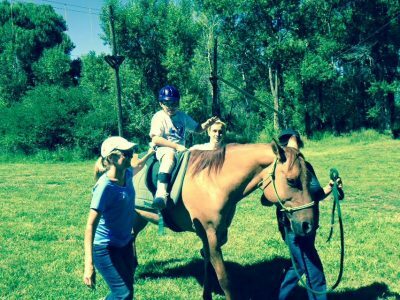 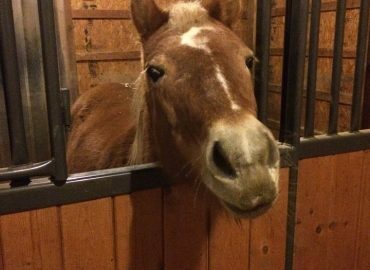 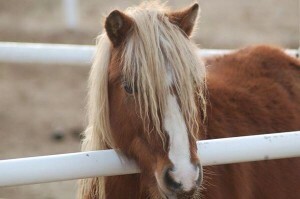 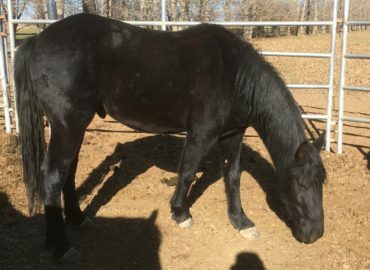 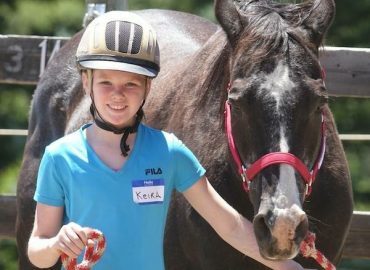 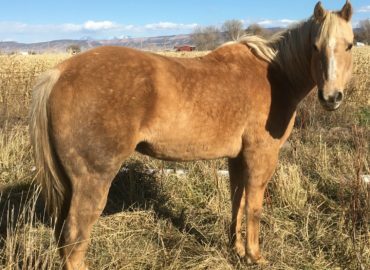 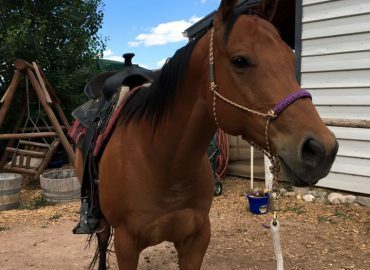 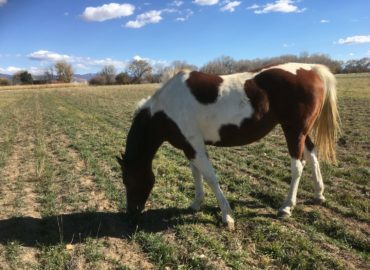 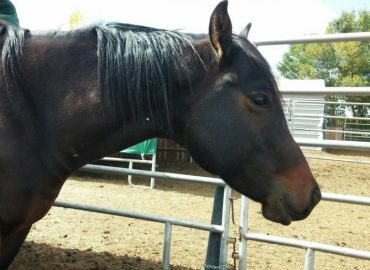 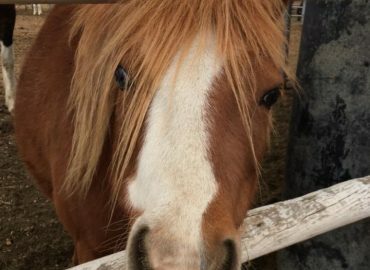 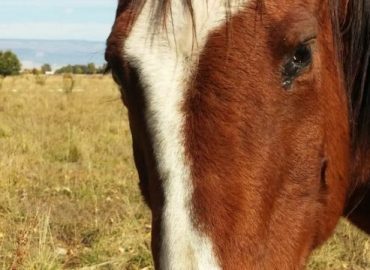 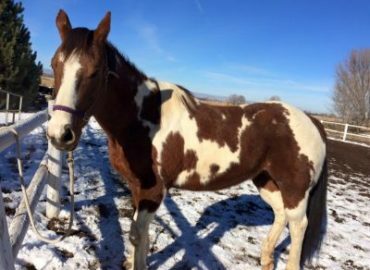 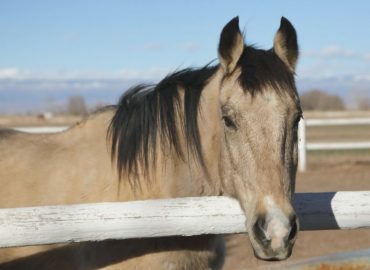 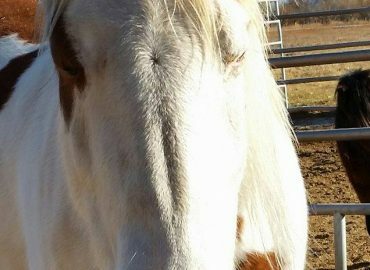 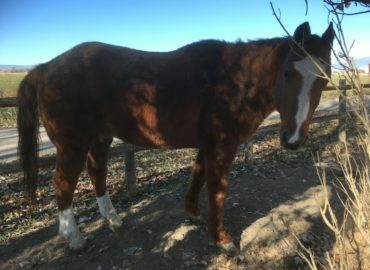 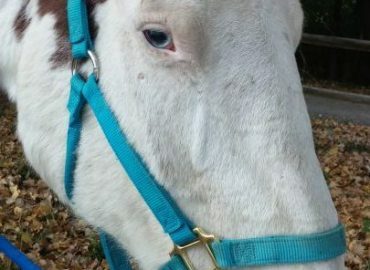 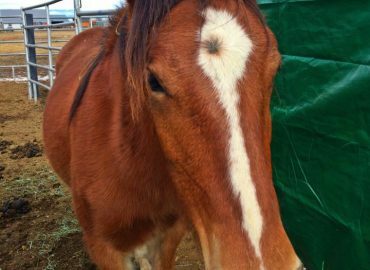 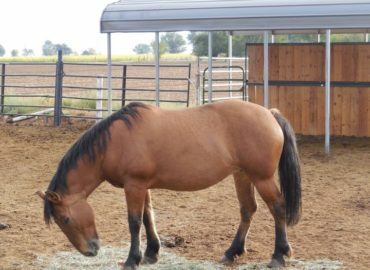 Pumpkin is a sweet horse who is very curious and enjoys his Mental Health sessions. 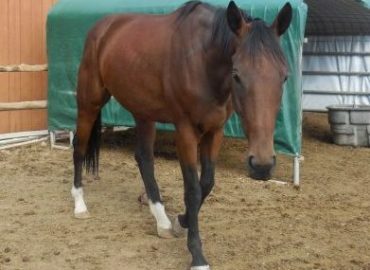 He loves to play with toys and obstacles that the clients bring into the arena. 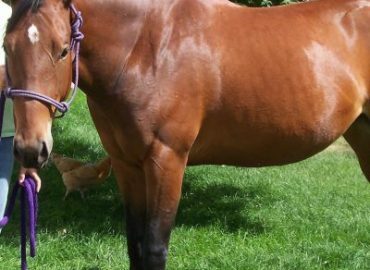 Often times this means knocking them over! 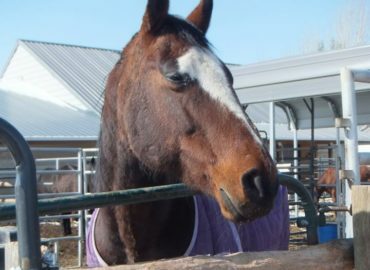 Pumpkin is a permanent resident here and will continue helping clients with his infectious confidence and love.